I was feeling hungry and thought I call out my trooper star for a supper catch up session as well as something to fill my bottomless pit. 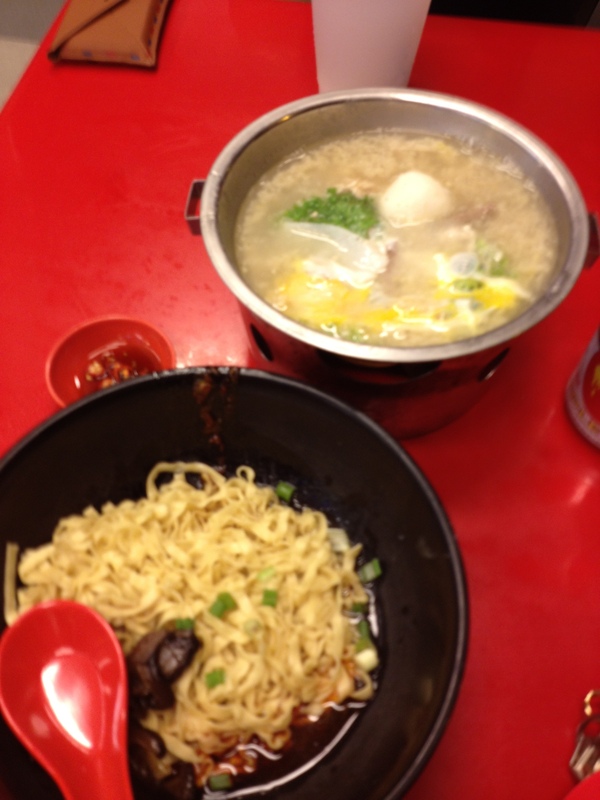 I ordered myself the mini hot pot bah chor mee . I was there around 12 am? 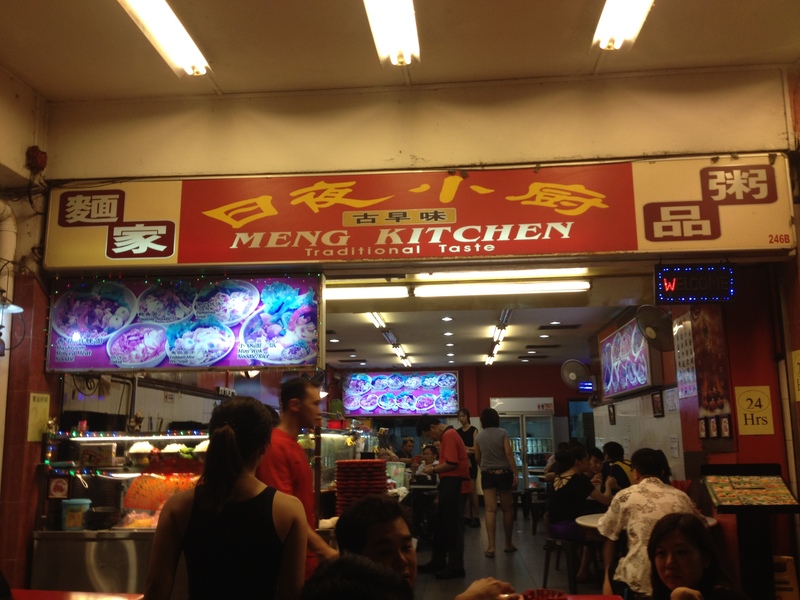 and it was still a very bustling outlet – many people taking away their orders. I like how they put in the mushrooms inside the noodles! 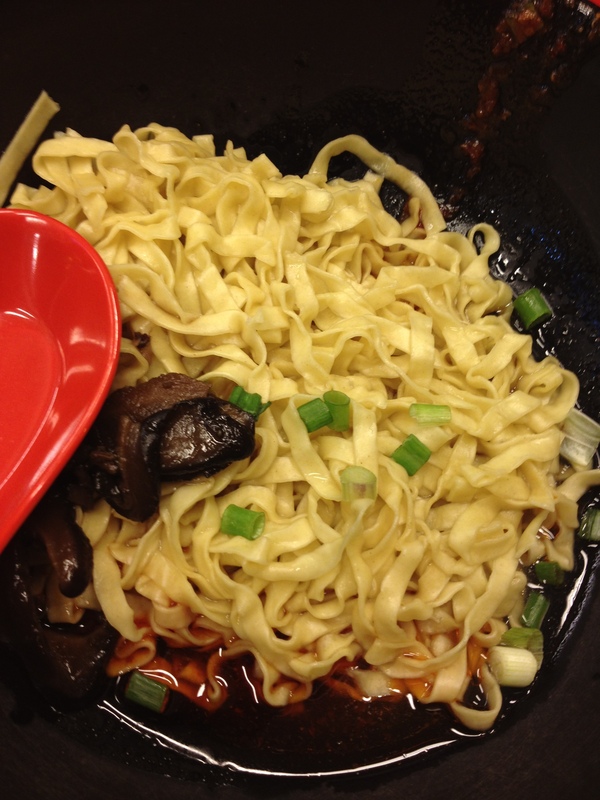 For all those zhu you zha (pork lard) lovers, the mee pok is also soaked and mixed with them! The noodles were not too overcooked and ‘al dente’ chinese noodle style- My favourite :). Verdict: 2/2 of us will return here for the noodles! 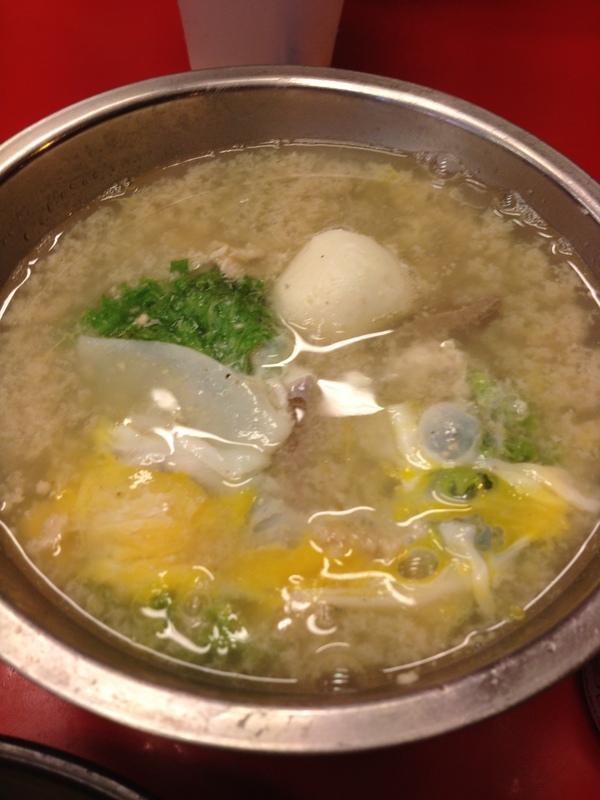 Standard • Posted on 23/05/2012 by ahballing	• This entry was posted in #Hits, @Singapore, Bah Chor Mee, Local and tagged @Singapore, Meng Kitchen, Upper Thomson. Bookmark the permalink.